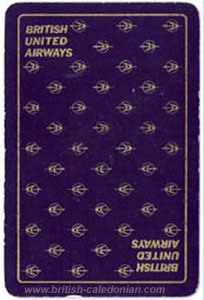 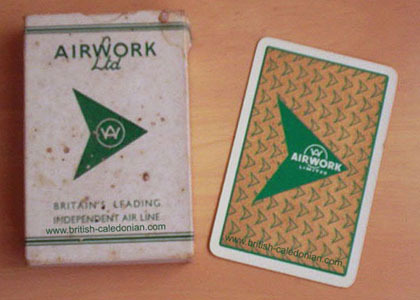 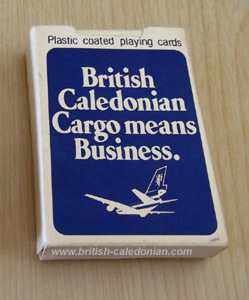 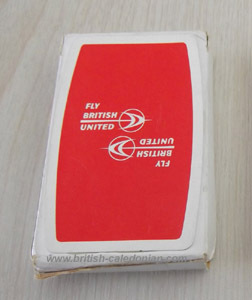 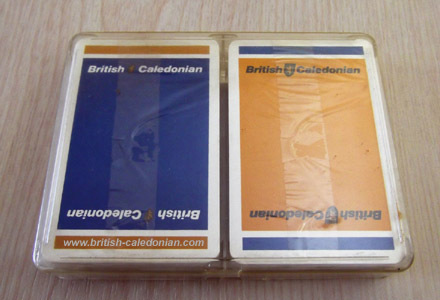 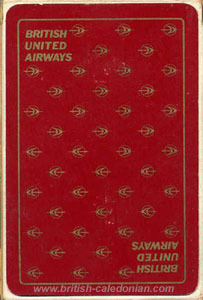 Playing cards have always been a favourite piece of advertising for companies worldwide for decades. 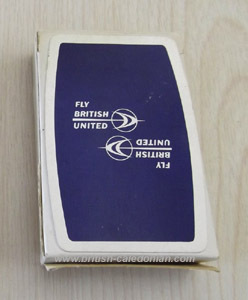 Here we have those found so far from BCal and BUA, most with sealed decks, and a nice BUA Bridge Set too. 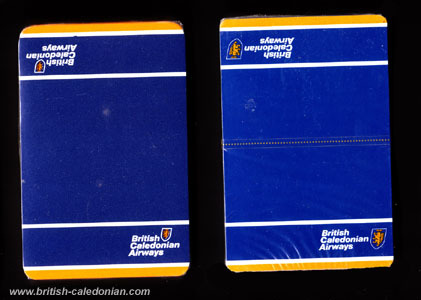 Luc Mertens from Belgium kindly sent in images for 2 BUA cards that I have never seen before......are there more out there ? 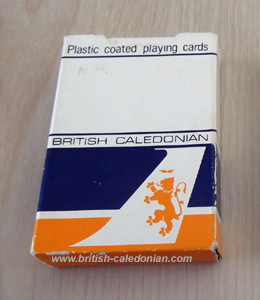 If you have any different set tucked away, it would be great to hear from you. 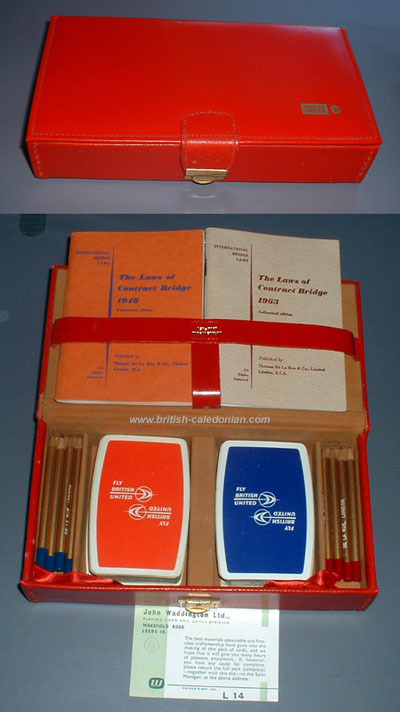 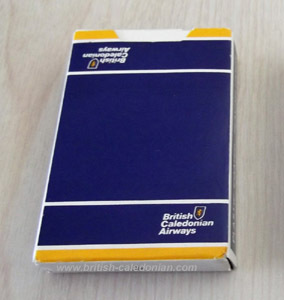 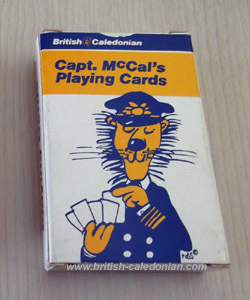 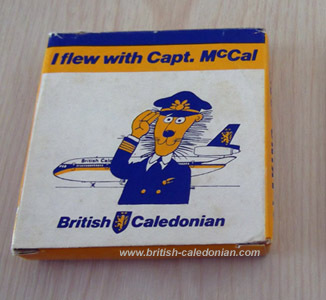 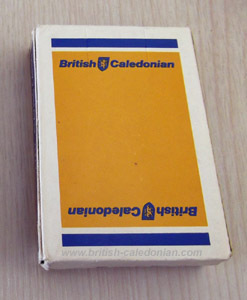 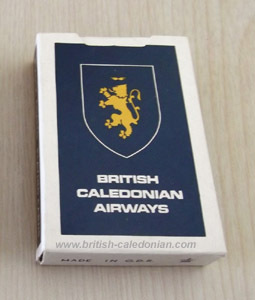 BCal Cargo - but not sure if correct set inside the pack.